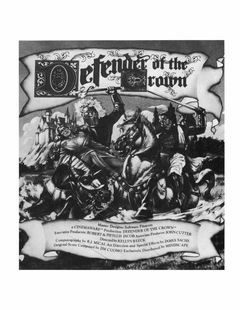 Defender of the Crown manual added to OpenRetro.org (previous oagd.net). This entry was posted in Amiga Software and tagged amiga, game, manual by Carsten Jensen. Bookmark the permalink.